People have been building model ships since 3,000 BC. In ancient Greece, Egypt, and Phoenicia, model ships were used as household decorations, sacrifices, toys, and even burial offerings. Archeologists have learned a lot about how real-life ancient sailing vessels used to look and work from remnants of these artifacts, and it’s an art form that continues to this day—even as modern-day naval ships have become marvels of modern technology. In my short story “The Model Citizen,” which appears in this year’s March/April EQMM, I wanted to write about a stolen model ship. My own real-life attempts to build a model anything usually turn out looking like an MK Ultra LSD experiment that was damaged in shipping. But some people build amazing, true-to-life model ships that are beautiful and inspiring; I wanted to write about those kinds of models; the kind that, like many hobbies, can be an incredibly personal obsession. The story is part of my Redfish Bay series, set on the Texas coast in the 1980s, so I also wanted the specific model ship I showcased to reflect Texas’ little-known naval heritage. When Texas was its own independent nation (1836-1845) it had its own modest naval fleet. So I chose a real-life ship from that Republic of Texas Navy called the Zavala as the story’s featured model. Named after the first Vice President of the Republic of Texas, Lorenzo de Zavala, the 201-foot steam-powered schooner sported riverboat-like paddlewheels and four 12-pound guns. Doing a little due diligence on the real-life ship behind the model in my story, I stumbled upon an unexpected backstory about how the Zavala made waves almost 150 years after it last took to Gulf waters. And you know who the hero was? New York Times Best Selling author Clive Cussler. I don’t know how I never knew about this, but apparently Cussler doesn’t just write amazing naval adventures—he lives them too. And has now for decades. Cussler was in the navy. After a period spent as an advertising copywriter and creative director (it happens to the best of us), he went on to write more than 70 action-packed novels. Many were maritime thrillers with titles such as Deep Six, Atlantis Found and Poseidon’s Arrow, sporting historic twists and making use of both his naval experiences and his talent for writing switchback tales of adventure. Already a legend in the 1980s, he had also successfully turned an organization that was once a fictional part of his novels—the National Underwater and Marine Agency—into a real-life not-for-profit that finds, surveys, and conserves shipwreck artifacts. One day, in recognition for his efforts, the governor of Texas at the time awarded Cussler the honorary title of Admiral of the Texas Navy (honorary because there no longer is one). Cussler joked that since he was an admiral now, all he needed was a ship. And putting his skills to good use, he found one. He determined that the RTS Zavala was the Republic of Texas shipwreck that would be the most findable (the others having been sunk, lost in storms, and the like). The vessel had been grounded in 1842 at the port of Galveston in a place called Bean’s Wharf. The ship was gutted a few years later, its engines sold. And year after year it slowly sank into the murk as the city grew around it and all who knew her firsthand were lost in the sands of time. Conducting and analyzing historical research—going over surveys and charts and maps spanning over 150 years of Galveston’s history—Cussler pinpointed the location he believed the Zavala wreckage to sit undisturbed. Bean’s Wharf was long gone, and the location today is a parking lot next to a grain elevator. Cussler and his team performed studies with a magnetic locator—which indicated large targets in the area. Then he hired a drilling crew to draw core samples from the location. The cores revealed coal (as you’d find in a ship’s boiler) and a big thick patch of wood plated with copper (as was the ship’s hull). He then rented a backhoe and dug carefully on the spot—hitting what he thought to be a ship’s boiler at a depth of about 12 feet. After all those years, Cussler had truly unearthed a treasure of Texas naval history. Not only was it a really neat thing to do, but it was also a big deal in terms of Texas and American naval history. There were only around a dozen ships in the Texas Navy during its various Republic Era iterations; and here was one that could potentially be excavated. In the movies, when a find like this occurs, experts swoop in and begin an immediate Indiana Jones style operation. 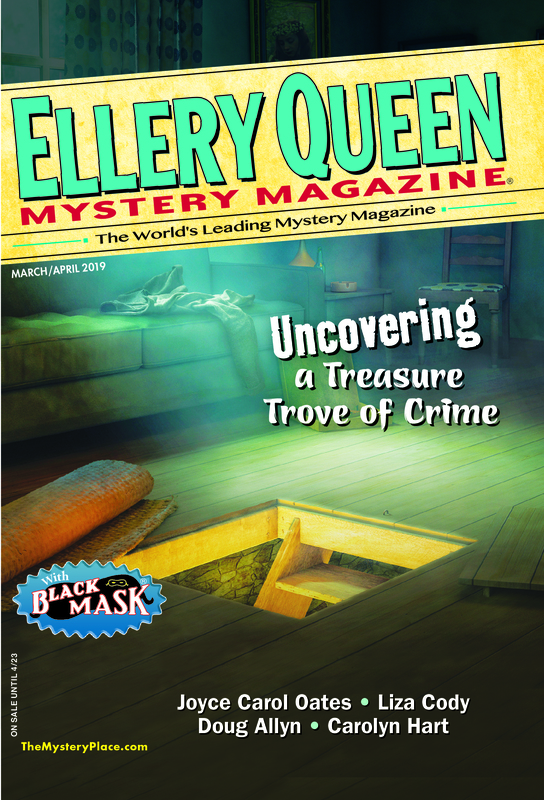 In real life, after a discovery like this, everybody asks: “Who’s going to pay for everything?” So while Cussler had made an amazing discovery, big bucks would be needed to move from discovery to recovery. Cussler’s find went mostly unappreciated by state leaders in Austin. If you’re a lover of lost treasures, check out accounts of not only the Zavala find but also other real-life shipwreck-finding adventures in The Sea Hunters and Sea Hunters II, both by Clive Cussler and Craig Dirgo. These nonfiction accounts detail Cussler’s hunt for famous shipwrecks worldwide. You can even watch two seasons of the Sea Hunters video series staring Clive Cussler on Amazon Prime (each installment showcases the hunt for a different ship). The port continues its plans to develop the area, but whatever Cussler uncovered remains underground (his team is still confident they found the Zavala on the site). Google Earth shows the area as still a parking lot although I’m not sure if they’ve actually built over it yet or not. But one thing is certain—Cussler’s discovery of what may be the Republic of Texas’ only recoverable ship not only generated excitement in the Texas and naval history communities, but also helped prove that you don’t need fancy PhDs and big research grants to hunt down some of history’s most intriguing treasures. Sometimes all you need is a little passion for the mysteries of the deep—and a lot of patience. This entry was posted in Adventure, Characters, Ellery Queen, Fiction, Genre, Guest, History and tagged crime, fiction, history, model ship, mystery, navy, ships, shipwreck, texas. Bookmark the permalink.